Myths About Video Marketing – Debunked! | ReferLinks Online Marketing Myths About Video Marketing – Debunked! Myths About Video Marketing – Debunked! No one can deny the effectiveness of video as a marketing tool these days. According to YouTube, people spend their time everyday watching millions worth of hours on their site, generating billions of views every single day. Indeed, video is an exceptional tool as it could be the easiest and fastest way to find people where they are exactly. It is a wonder, therefore, that there are some businesses and marketers who are still a bit hesitant on embarking on a video marketing strategy – and it may be because of the hyped myths that are associated with this particular marketing tool. In this post, we present to you some of the most common myths about video marketing and explain to you why they are what they are – myths. Well, we believe that your video has to be professional. But that doesn’t mean it has to be serious! It actually is a great idea to add humour and other entertaining elements. After all, viewers are not likely to watch the entirety of your video if they are bored by the seriousness of it all. Just like with other types of content for online marketing, your approach in your content video should be conveying the message that you are helping your audience instead of selling to them. What sets content videos from commercials is that the latter is known to exist for the purpose of selling products whereas content videos are made to help establish a brand or company as the industry leader, as well as to find prospective buyers during their buying process so they can be provided with valuable information that could help them. In truth, YouTube channels and companies that post an array of video content that could be relevant to their followers or a certain target audience are more successful. Aside from the topics, the editing styles, as well as the length of the videos made should also vary. Remember that the goal is to have content that would keep viewers interested and would trigger them to click to the next video after. We won’t deny that having high-end equipment could make production easier but it is not a necessity. What is more important is that you know what content you should be putting out there. It is also better to have people who know what they’re doing on your team instead of investing on expensive equipment and not knowing how to use them to get the best outcome. 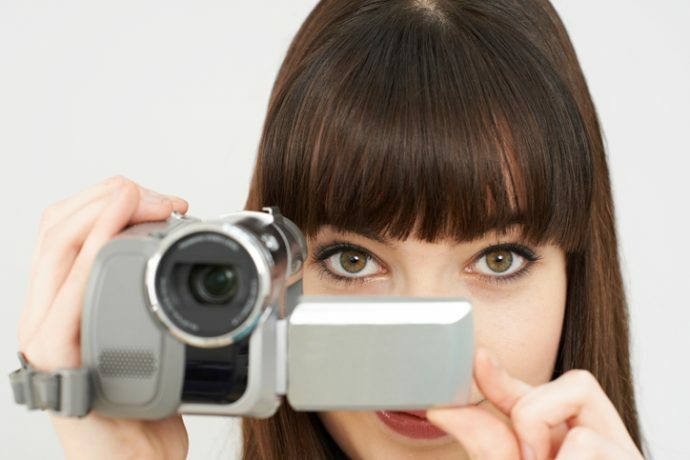 Video Content can be the thing that’s missing from your marketing strategy. ReferLinks Online Marketing can help you with that! Let’s discuss what you want for your first video today! This entry was posted in Online Marketing, Video and tagged Video Marketing,video marketing myths,video marketing tips,Videos on September 1, 2017 by ReferLinks Online Marketing.